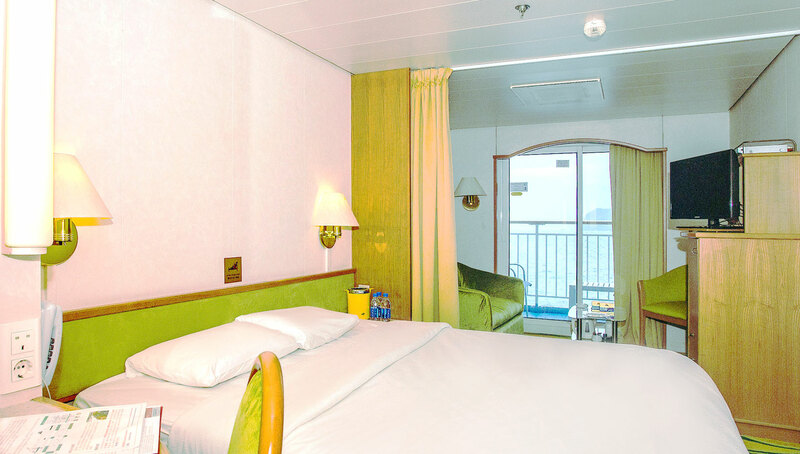 Watch the world go past as you enjoy breakfast from the private balcony of your cabin. 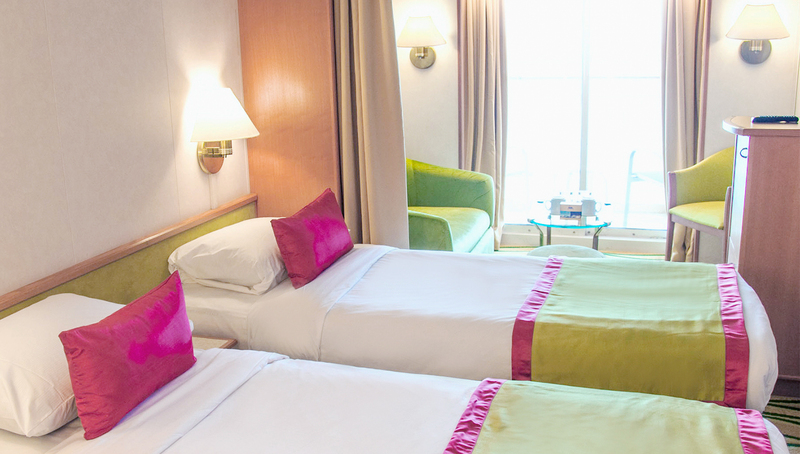 Staterooms can in various bedding arrangements and are equipped with flat screen TVs, refrigerators, hairdryers and tea and coffee making facilities. Guests enjoy complementary fruit baskets and free refreshments.